Extra nights or upgrade to 5* hotel available on request. 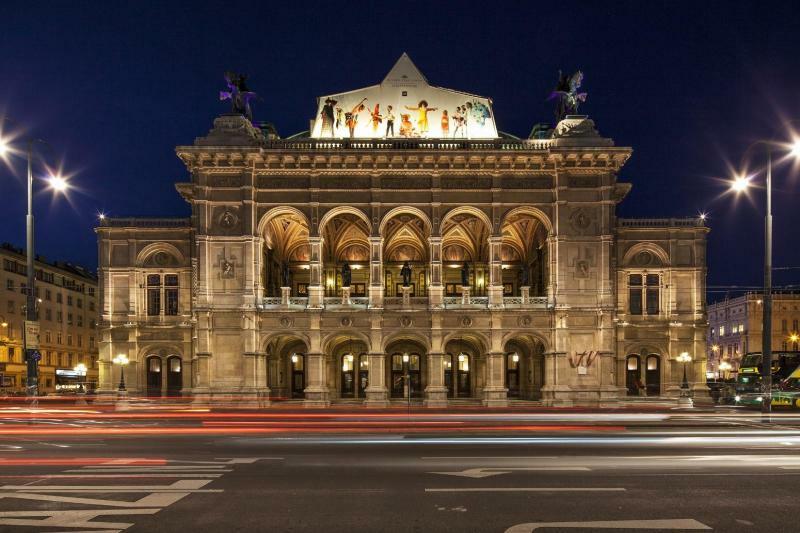 The capital of Austria, Vienna’s cultural roots are ever-present in its modern facades. 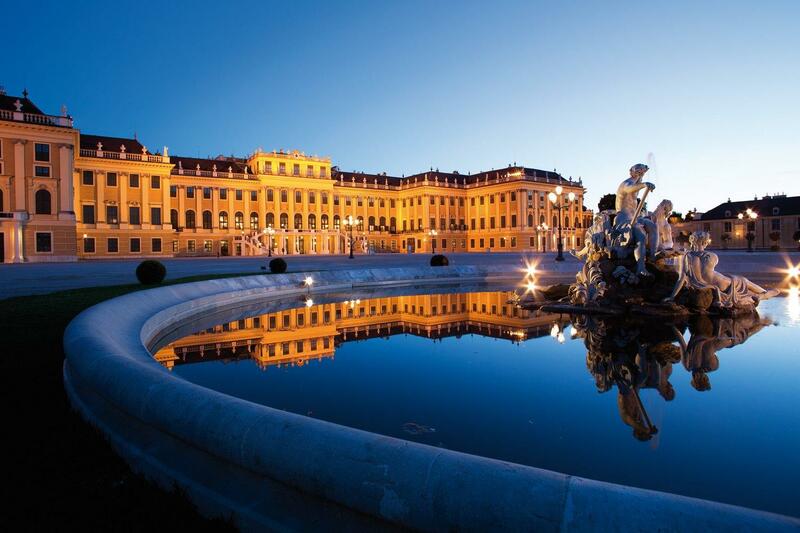 Boasting former famous residents such as Mozart, Beethoven and Sigmund Freud, it is easy to see where they may have found their inspiration with beautiful sights such as St. Stephen’s Cathedral, Schonbrunn Palace, and the State Opera House. Because of this, there are plenty of museums to explore dedicated to design, Film Noir, and modern art. Art is everywhere in this city and you are never too far from a famous masterpiece in one of the many galleries that offer a variety of exhibitions throughout the year. 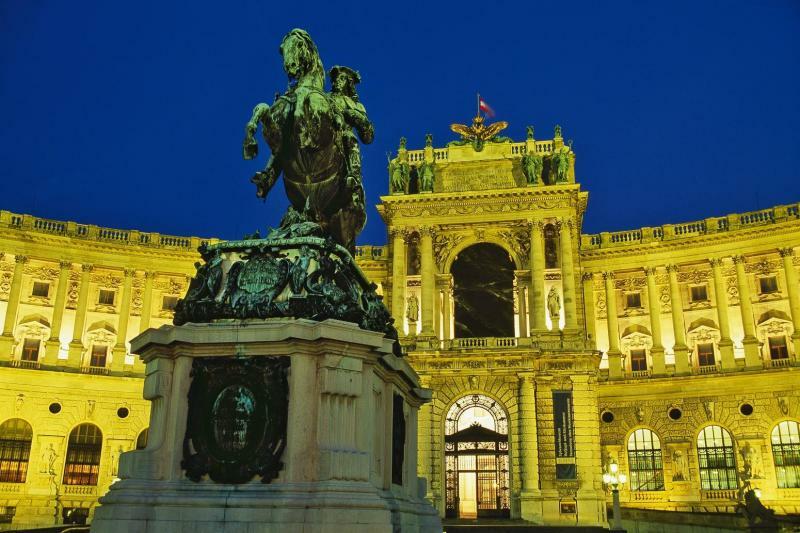 A trip to the fascinating Kunsthaus Wien is a must for art lovers. 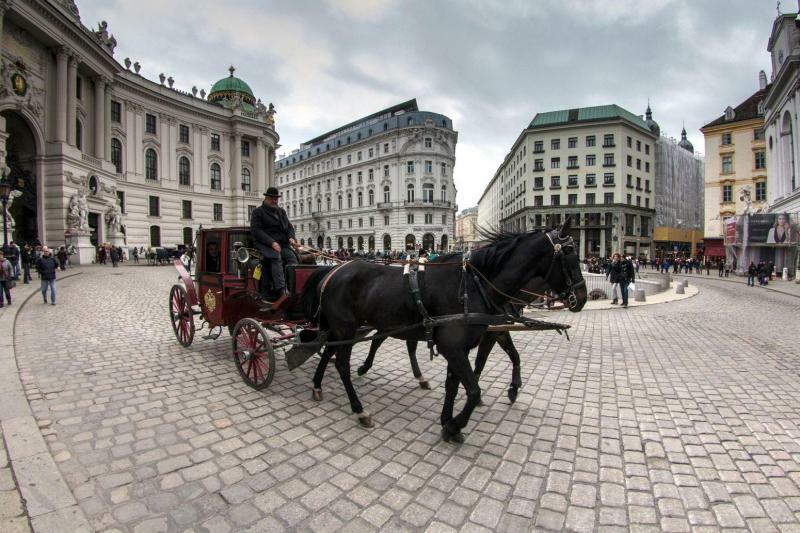 Vienna is also famous for its coffee houses and delicious cakes and pastries; the city is the home of the famous Sachertorte, a chocolate cake with a thin layer of apricot jam in the middle. Try the original at the Hotel Sacher in the city centre, if the queue isn't too long! The city has great public transport services which cover almost every bit of ground in the city (both above and below!) and are reasonably priced. 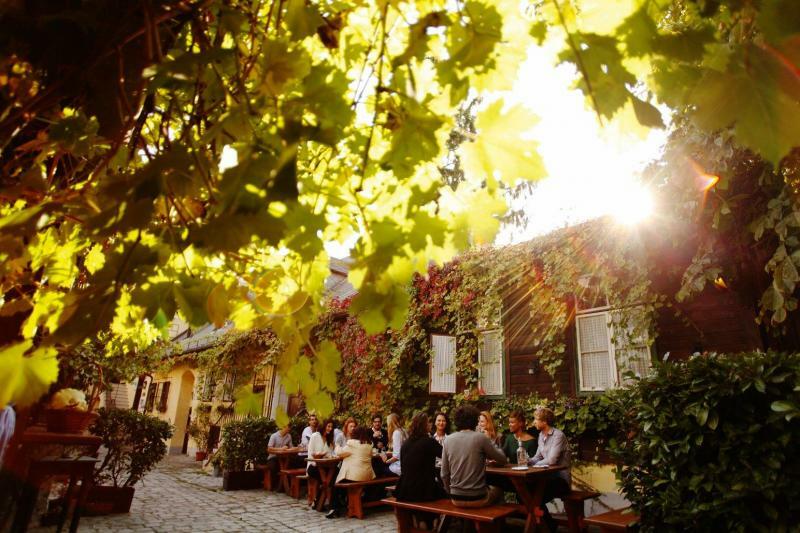 Like most of central and eastern Europe, Vienna experiences hot summers but drops to very cold winters. However, snow is less common in the city than some of its Austrian neighbours. 4* hotels used in Vienna are: Hilton Danube Waterfront, Rathauspark, Courtyard Schoenbrunn, Parkhotel Schoenbrunn or Starlight Suiten City. You will stay in a double room inclusive of buffet breakfast. Accommodation details will be provided by the supplier via email 2 weeks prior to arrival. If you are booking within 2 weeks of arrival, please contact customer service or the supplier for your accommodation details. Private arrival transfer included in the price. Your driver will meet you in the arrivals hall at the airport and will be holding a sign with your name on it. A return transfer can be arranged via the hotel or there are regular buses and trains between the city centre and the airport.